« Carolla and Prager say there are NO safe spaces! REALLY! If students use certain words (terrorist) in a hateful or menacing way will be sent to an intervention program… aka re-education, reprogramming camp. Why are atheists afraid of a God that doesn’t exist (according to them)? And why do they care if I believe in that same God? How is that hurting them? Atheists claim Indiana high school football coach broke the law joining his team in prayer after a football game. Trump has made it ok to say Merry Christmas in the White House again. Unlike under Obama, where they considered removing the Nativity from the White House for fear offending a few at the expense of the majority of Americans. 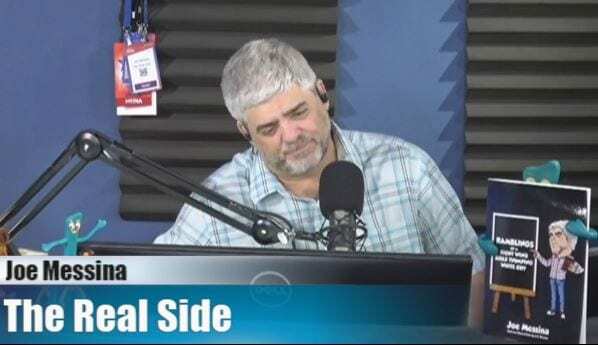 Caller, Jason Wert, says, if the jury was following the law, the fact that Steinle’s killer was a felon, picked up a gun, and even accidentally killed someone, it’s automatically manslaughter with a prison sentence. Even the DEFENSE admitted he committed felony murder under Cali’s law, but didn’t convict accordingly.